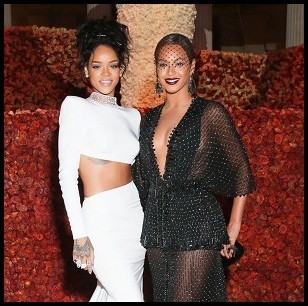 Sharing a back-to-back birth date with your boyfriend certainly has its advances. 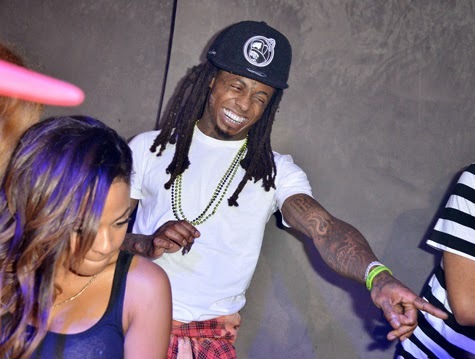 Christina Milian and Lil Wayne celebrated theirs at Lure Nightclub in Hollywood this week. 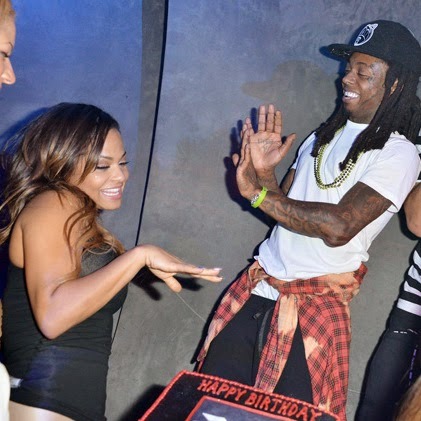 Christina turned 33 on September 26th and Lil Wayne turned 32 on September 27th. Good job Nivea was nowhere in sight then!